Jan Brett at Mazza Museum, 10 a.m., Mazza Museum, The University of Findlay, 201 College St., Findlay. 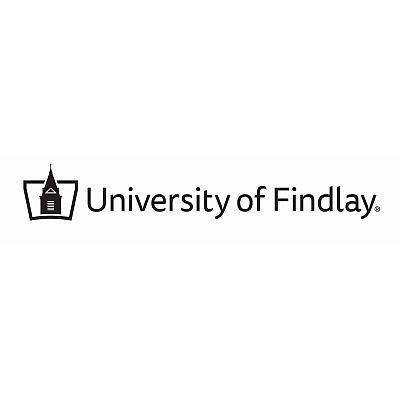 FINDLAY — Author Jan Brett to hold book signing at 10 a.m. Thursday, Nov. 29, at Mazza Museum, The University of Findlay, 201 College St., Findlay. Brett is a children’s author/artist with more than 42 million books in print. Her newest book, “The Snowy Nap,” will be available. This entry was tagged 112918. Bookmark the permalink.